ORS manufactures the HSHLD® Model 310 High Sensitivity Helium Leak Detection System, a Quadrupole Mass Spectrometer system for High Sensitivity Helium Leak Rate measurement to qualify your product to the latest, tighter leak rate requirements of Mil-Std-883, Method 1014. 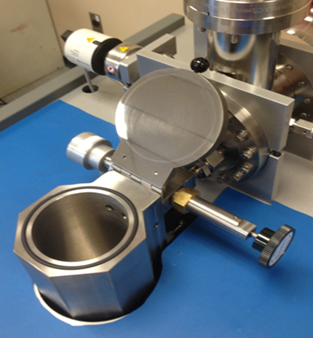 Our model HSHLD® Model 310 uses conventional mass spectrometer helium leak test technology. This gives you enhanced spectrometer sensitivity at a modest cost. The system is modular, automated, flexible, fast, easy to calibrate, easy to use, and is affordable. Both the FINE and GROSS leak test is performed in a single test sequence. Find out about having us conduct your leak-rate tests in our lab. The system is automatically calibrated using two leak rate standards, 1×10-11 atm-cc/sec at the low end, and another calibration at a higher standard leak rate (selected by the user). The calibration is automatically run and completed within 10 minutes. 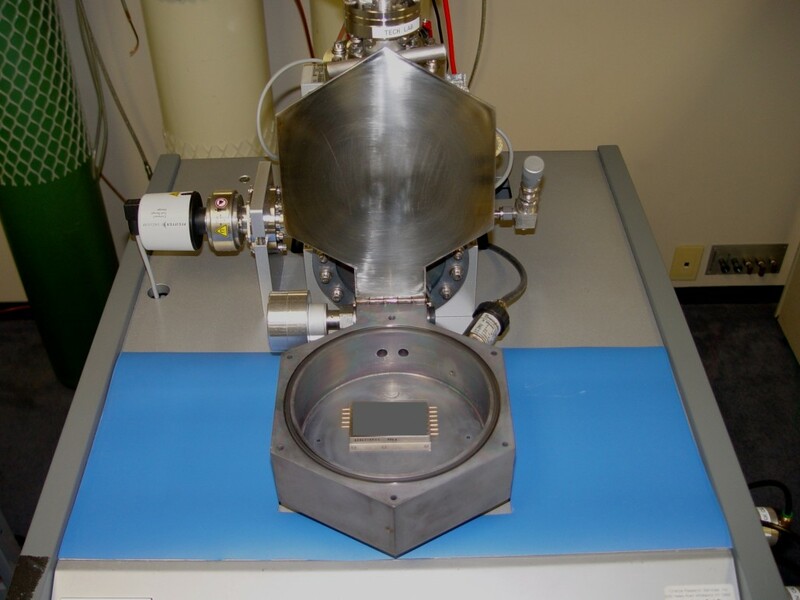 The system uses a full range mass spectrometer and is easily adapted to measuring the leak rates for other gases such as Oxygen, Argon, Nitrogen, DME, EMC, SF4 and other gases. It is not just for Mil-Std 883. Simply purchase your leak rate standards, enter a few parameters into the software and the system is ready to test the leak rate of other gases in numerous applications. Specialized test chambers can be made to order. The low measured leak rates required in Mil-Std 883, method 1014 are not currently possible with traditional helium leak detectors. The HSHLD® MODEL 310 provides a number of advantages. Accurate R1 (measured Reject limit) measurements within the calibrated range of the instrument. Standard leak detectors may state a 10-12 atm cc/sec detection range, however, the single calibration point used is typically 3 or 4 orders of magnitude higher. Data generated by this method is outside the instruments capable range of calibration and may be severely skewed. ORS’ HSHLD® MODEL 310 utilizes a two point calibration method that bounds the R1 value. This ensures accurate measurements within the linear range. No other instrument provides this calibration method. Affordable alternative to other test equipment technologies. The HSHLD® MODEL 310 is less expensive to purchase and operate than other highly sensitive leak testing options. Since the technique is familiar with most users, it fits seamlessly into the test flow and requires less time to train and implement. Eliminating FC-72 (Gross Leak fluids) and replacing it with a Dry Gross Leak test can add up to a considerable savings per year depending on usage. Fast cycle times. 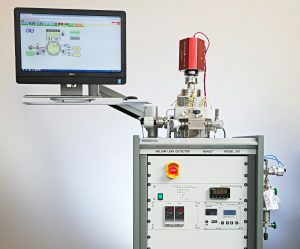 A two point automated calibration can be performed in under 10 minutes. Cycle times per test range from 2 to 5 minutes. Automated testing reduces errors and increases throughput. The operating software was developed and written by ORS so that the test is highly automated and uses an intuitive graphical interface. The test system can be operated by a manufacturing technician with limited experience. The software can be integrated with bar code readers to enter sample information and thereby eliminate manual data entry. Our HSHLD® system exceeds the most stringent requirements for measuring leak rates of hydrogen and most other gases. We can run the tests for you or you can do them in-house using our equipment. Let us show you how easy it is!